This lovely patient has had old porcelain crowns which have been deteriorated over the years. 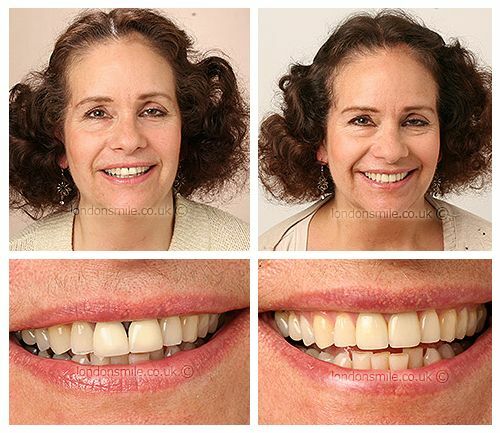 She is very happy with the transformation of her smile, achieved by the combination of having new porcelain crowns, tooth whitening and composite fillings. The deteriorating appearance of anterior crowns and appearance of wear of posterior teeth plus darkening of colour. 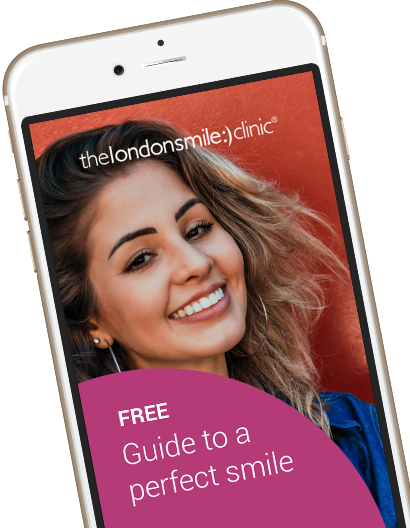 Whitening, porcelain crowns and inlays. Yes it did match my expectations. Much happier with my smile and reassured that I have had dental care carried out of the highest possible standard. The team work fantastically together making you feel so welcome and important and reassuring that they will work with you and get the best result possible.